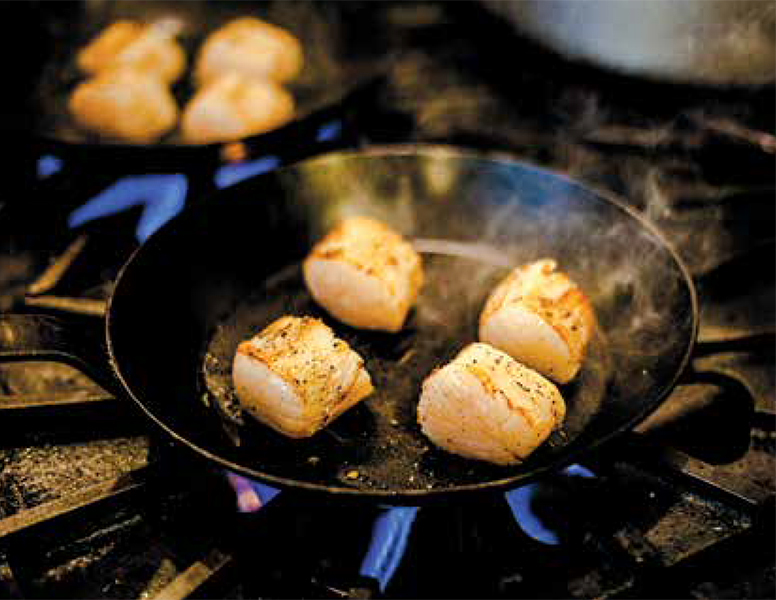 In 1985, the sweet, firm Peconic Bay Scallop all but disappeared. The culprit was a giant algae bloom that turned the waters of the bay a murky brown and choked out life on the sea floor, including the delicate eelgrass that the scallops fed on. 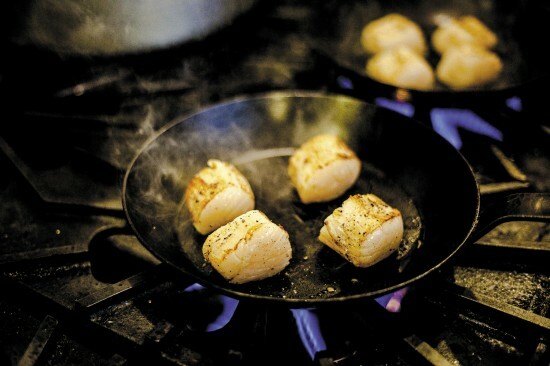 In 1985, the sweet, firm Peconic Bay Scallop all but disappeared. The culprit was a giant algae bloom that turned the waters of the bay a murky brown and choked out life on the sea floor, including the delicate eelgrass that the scallops fed on. Thanks to a massive effort to reduce pollution running into the bay and seed it with cultivated scallops, the once abundant creatures are returning. Read more here in our current issue.